Ilayathalapathy Vijay’s Theri directed by Atlee is apparently being planned to release on the 14th of April for Tamil New Year 2016. With the film's tentative release date, just over 2 months away, we can expect the makers to announce the audio release date and possibly another longer trailer release details soon. GV Prakash takes care of the music department and his songs are keenly awaited by Vijay fans. Theri is even more special for GV as it marks his 50th music album. The multitalented musician took to his Twitter today to pump up the excitement level even higher. His tweet reads as follows - "#jithujilladi song will be one of ilayathalapathys best ever opening song . And it will be a #theri glorification of our Indian cops ! #GV50”. ''Take a bow’’ says Suriya! Is 2016 a year of sequels ? 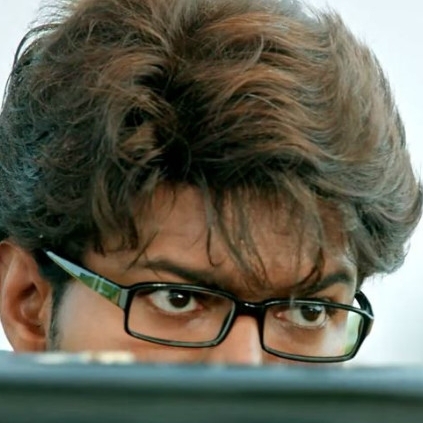 Why Was Vijay's Theri Teaser Blocked? Will Vijay's Theri Teaser Be The Fastest To Cross One Million Views? Vijay's Theri Is Lauded By Producer Thanu! People looking for online information on GV Prakash, Theri, Vijay will find this news story useful.